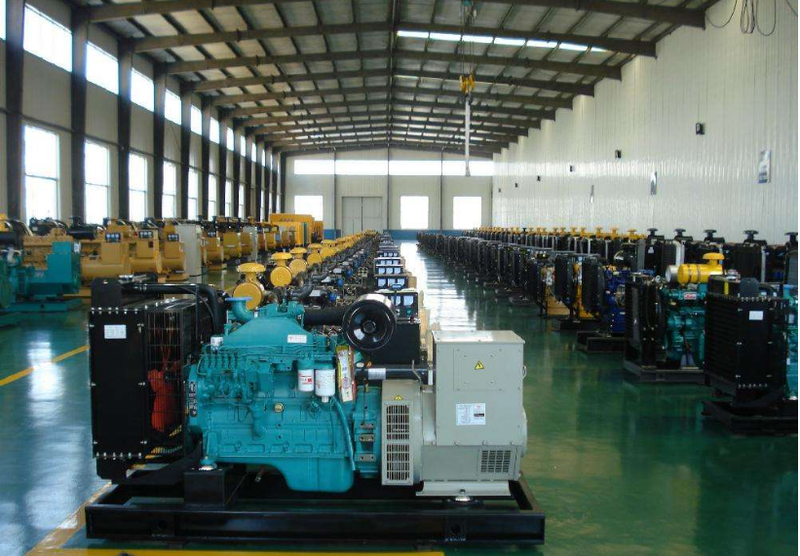 Diesel Generator kW (k=1000 W= Watt) is typically produced at lower RPMs. Turning at a slow 1800 RPM a Diesel generator kW requires large displacement. Most gas and even some Diesel generators run at 3600 RPM. This is considered high speed throw away generators. 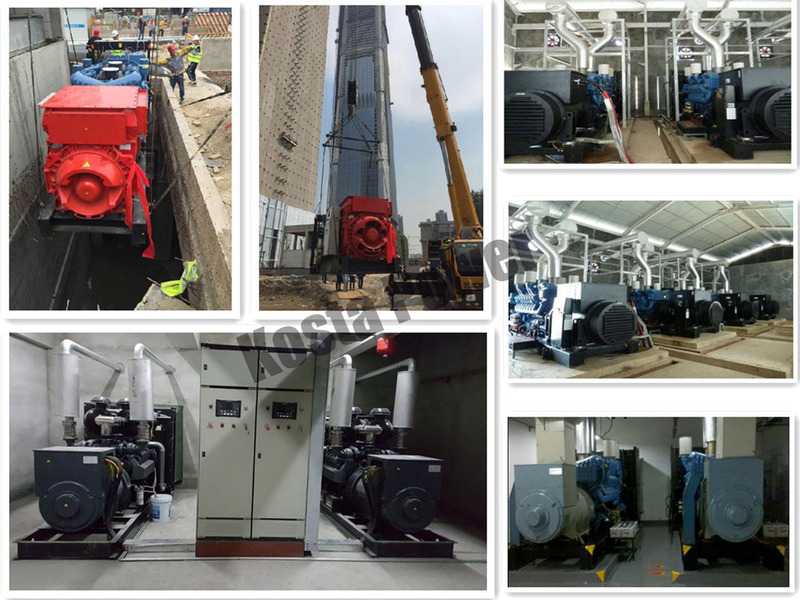 Looking for ideal 300kva Cummins Iesel Generator Manufacturer & supplier ? We have a wide selection at great prices to help you get creative. All the Cummins Powerful Generation are quality guaranteed. 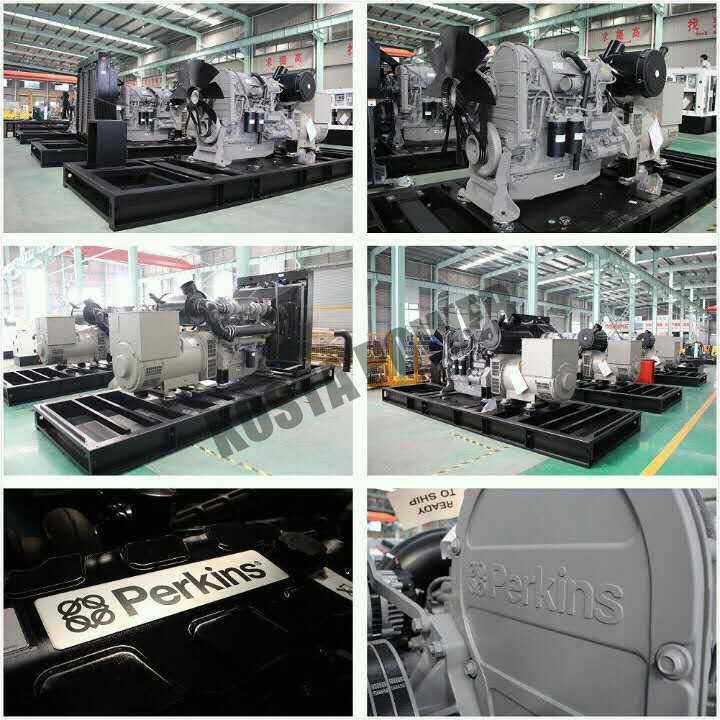 We are China Origin Factory of Cummins 240KW Genset. If you have any question, please feel free to contact us.